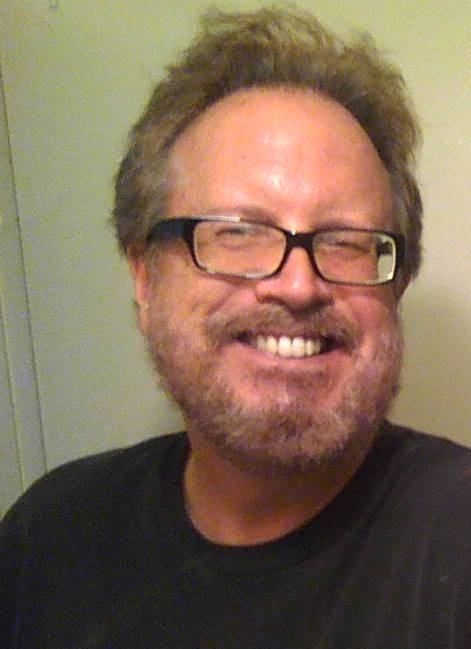 Don Kingfisher Campbell has just earned an MFA in Creative Writing from Antioch University, Los Angeles. His poems have recently appeared in About Place, ..and it happened under cover, A Poet Is A Poet No Matter How Tall, Bicycle Review, Crack The Spine, The Gambler, L.A. Poetry Examiner, Literary Burlesque, Lummox, Men In The Company Of Women, New Verse News, Oddball Magazine, P2F2, Poetic Diversity, Poetry & Cookies, Poetry Breakfast, Poetry Super Highway, Revolutionary Poets Brigade, Sassafras, Spilt Ink, Statement, Subtopian, Sun Runner, Tower Journal, The Write Room, Writers At Work, and Zouch. He is also the editor of the San Gabriel Valley Poetry Quarterly and host of Saturday Afternoon Poetry at the Santa Catalina Branch of the Pasadena Public Library.